Do you have a great interest in nature? • Do you want to learn more about insects? • birds? • mammals? • reptiles? • geology? • aquatic and terrestrial ecology? 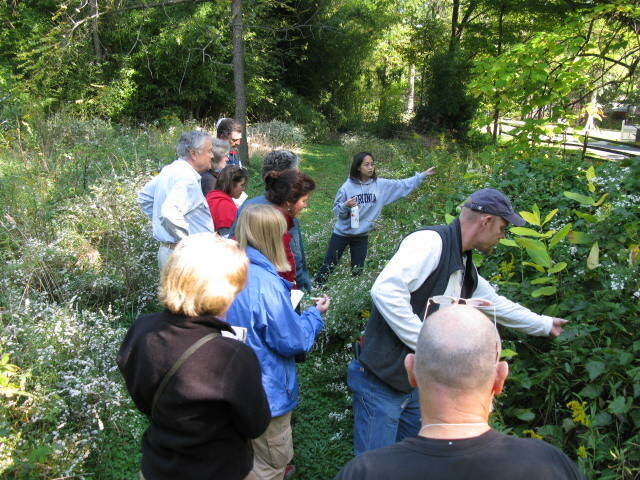 • native and invasive plants? • parts of nature you didn’t even know existed? • Would you like to help keep our natural world healthy or share what you learn about nature with neighbors/schools/the larger community? 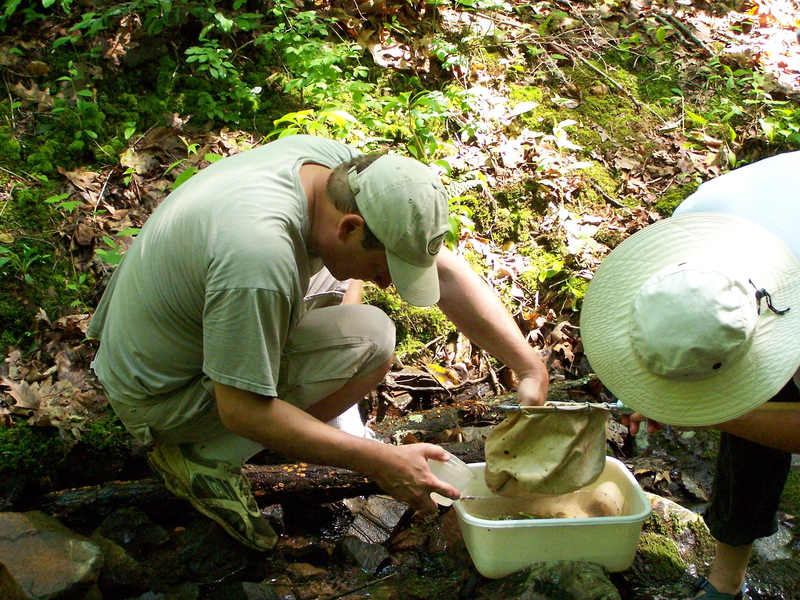 Then apply now to train as a master naturalist during ARMN’s 14-week Fall 2016 basic training course. No prior experience is necessary—just your interest in the natural world. Classes will be held on Tuesday evenings from 7:00 to 10:00 pm, from September 6 through December 6, 2016, at Long Branch Nature Center, 625 S. Carlin Springs Rd, Arlington, VA 22204. Four Saturday field trips will be scheduled at parks around the area. Learn more about the program on the armn.org website under Training (https://armn.org/basic-training/). See the Apply tab (https://armn.org/apply/) for the application form, which you can fill out and deliver to Long Branch by mail or in person no later than August 20, 2016. Space in this popular course is limited, so act now. Contact: Caroline Haynes (703-525-3614) for questions.